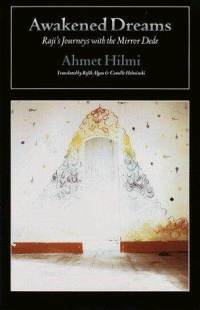 Awakened Dreams was written in the early 1900's at the end of the Ottoman era by Ahmet Hilmi — humorist, revolutionary, and Sufi mystic. In this allegory of the soul's transformation, a confused and dissolute young man meets a wise mentor in a cemetery and is guided through a series of revelatory experiences. Raji meets Buddha, Zoroaster, and other prophets, experiences himself in strange new worlds, and journeys through the levels of spiritual attainment. 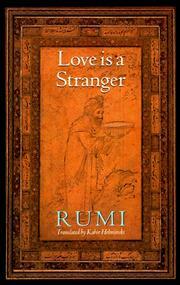 Awakened Dreams has been used a teaching tool in various Sufi traditions for the last ninety years. Awakened Dreams was written in the early 1900’s at the end of the Ottoman era by Ahmet Hilmi — humorist, revolutionary, and Sufi mystic. In this allegory of the soul’s transformation, a confused and dissolute young man meets a wise mentor in a cemetery and is guided through a series of revelatory experiences. Raji meets Buddha, Zoroaster, and other prophets, experiences himself in strange new worlds, and journeys through the levels of spiritual attainment. 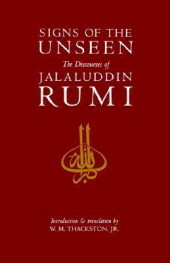 Awakened Dreams has been used a teaching tool in various Sufi traditions for the last ninety years. 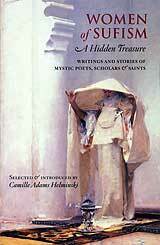 “Awakened Dreams is an extraordinary book — not only a literary gem but a classic Turkish Sufi tale of the seeker’s journey as well. It is both timeless and remarkably contemporary. The English translation shines with quiet beauty. I urge readers of all backgrounds to read Awakened Dreams and be prepared to be charmed.” — Jay Kinney, Publisher of Gnosis.